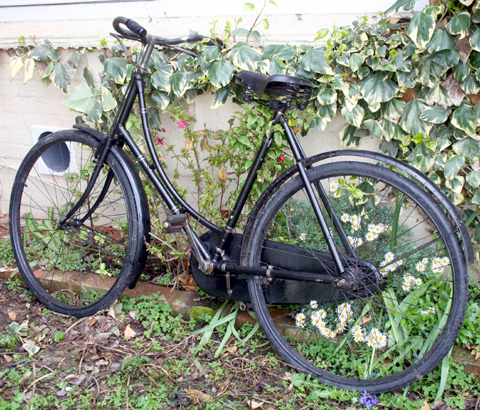 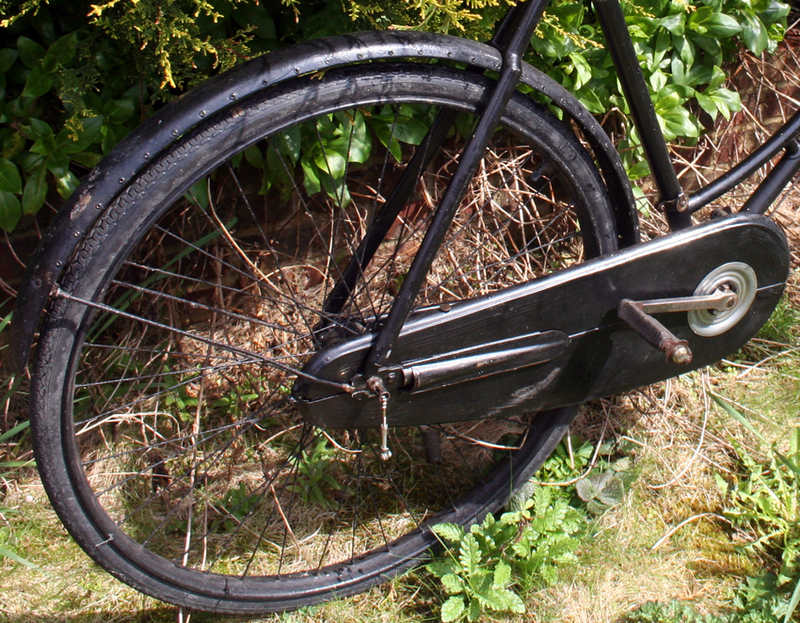 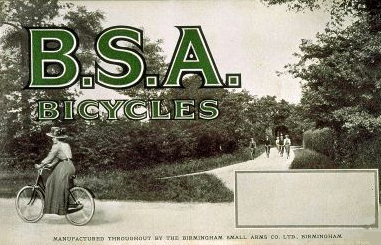 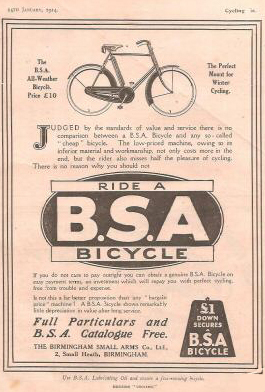 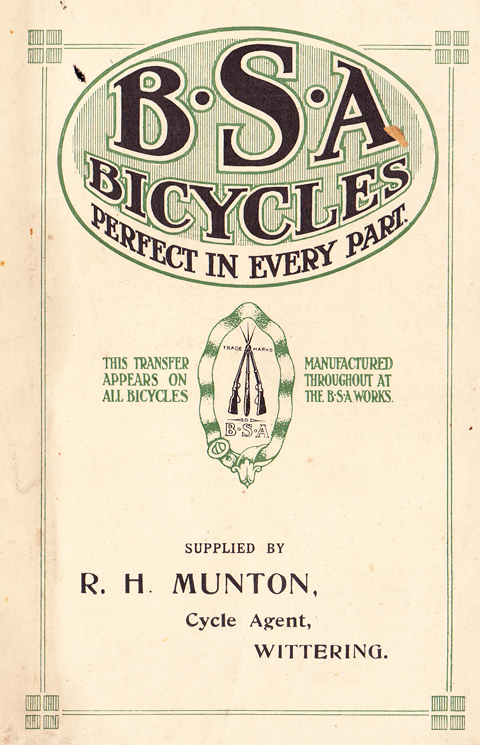 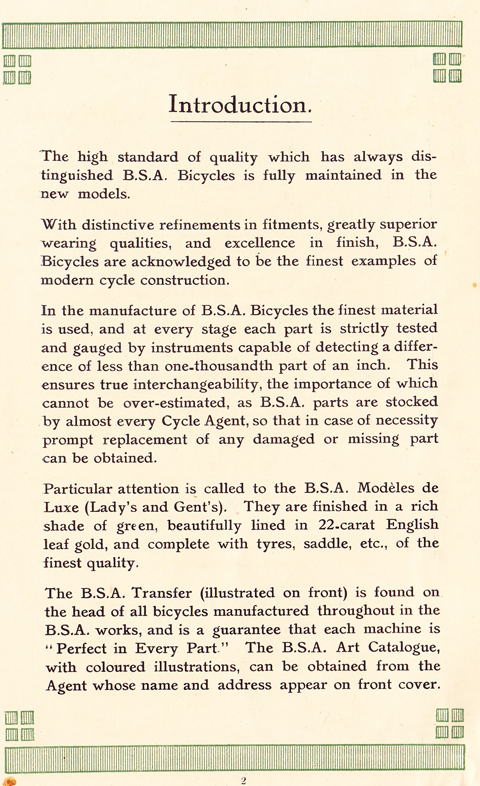 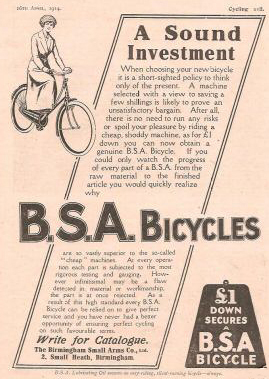 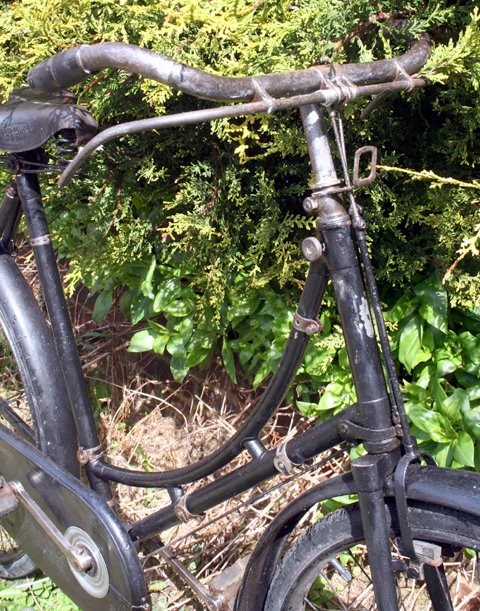 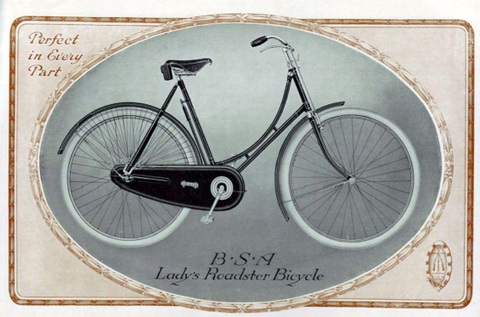 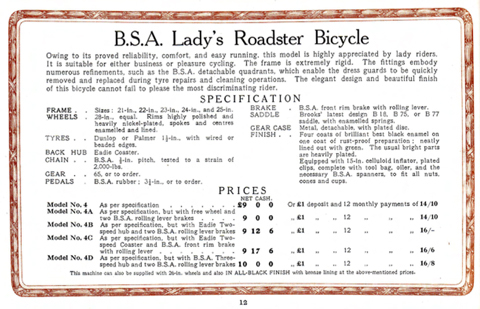 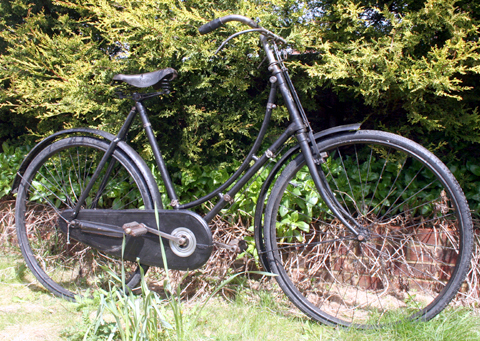 In 2008 I was at a cycle jumble and noticed a saddle with a label saying ’1910 BSA.’ Chatting to the seller I discovered he had the whole bicycle minus its saddle and a few other parts. 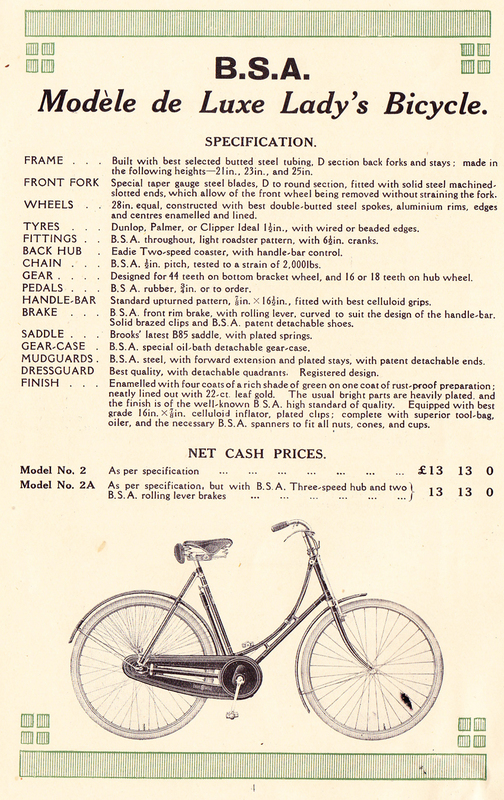 So I immediately bought it, without seeing it. 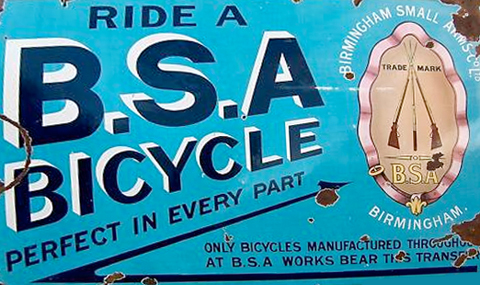 Plus, of course, its saddle. 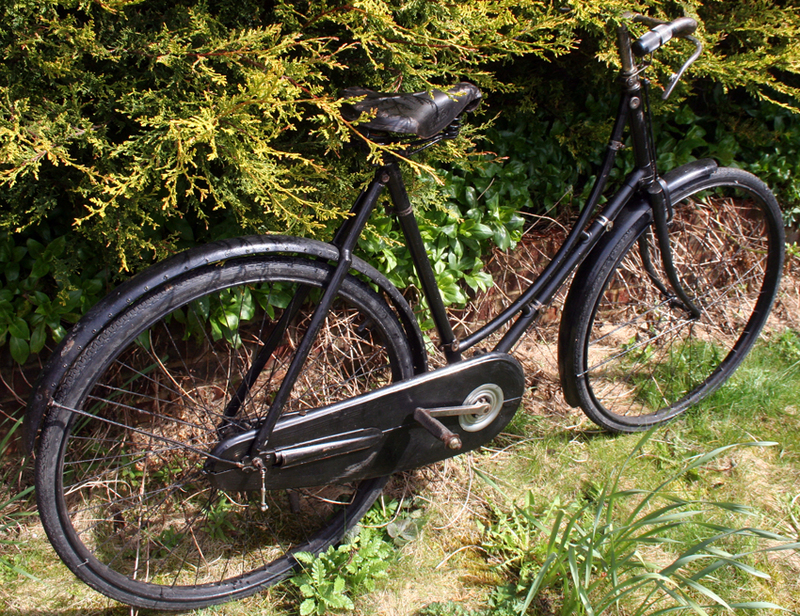 I was delighted when I went to collect it the following week and saw it for the first time. 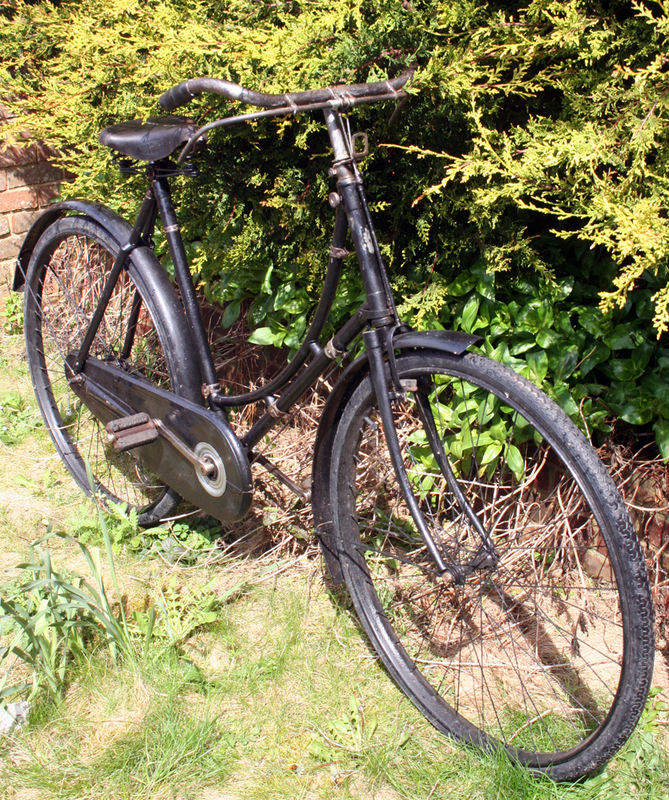 Though I realised that it is more likely to be a 1914 model than 1910.